Like your product or service, corporate events should reflect your brand and uphold a particular standard. Daniel et Daniel understands the hustle and bustle of the corporate world and have an experienced corporate event management team who will work with you to plan the perfect event. 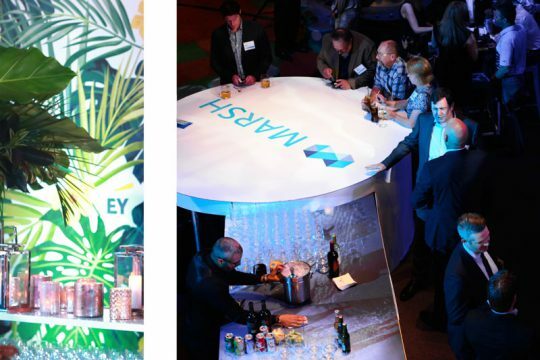 From product launches to not-for-profit benefits, you will work closely with one of our corporate event consultants to discuss vision and goals. 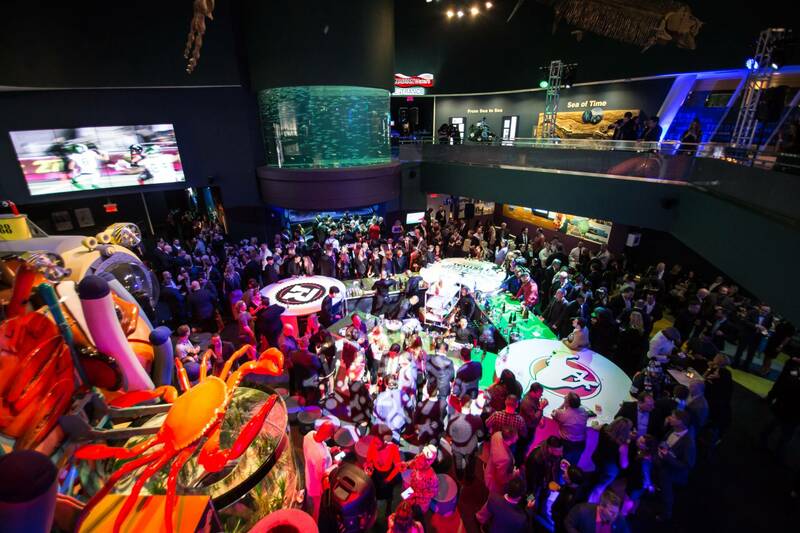 Regardless of your industry, we understand the importance of branding and reputation—through our corporate event services, we strive to deliver flawless signature events that communicate your brand’s message and leave a lasting impression on your guests. From annual holiday parties and benefit galas to conferences, team-building events, and board meetings. Daniel et Daniel delivers the same high level of enthusiasm, professional expertise and creative flair to every corporate event we design and manage. We offer a full suite of corporate event planning services including furniture rentals, lighting, live performances, staffing, staging, audio visual, and event signage. 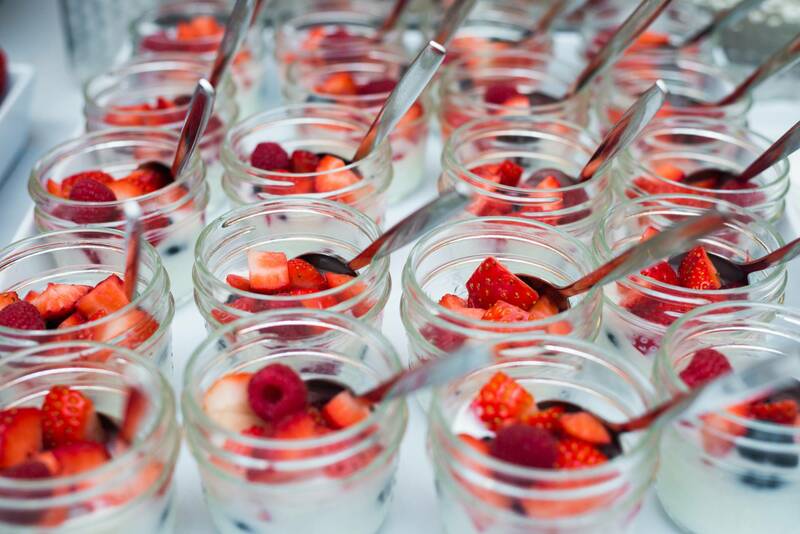 From start to finish, we have all the resources to execute a flawless corporate event. 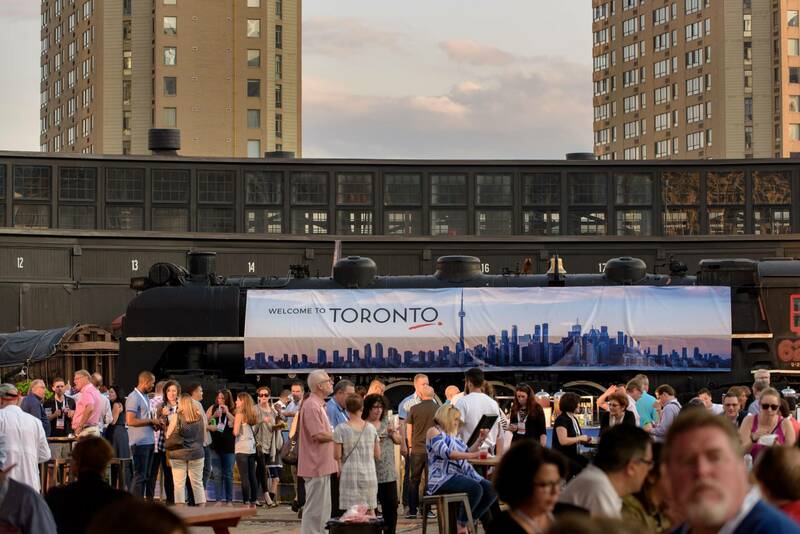 View our complete suite of Toronto corporate event services. You will be paired with a dedicated point of contact from our event team who will ensure transparent communication and a stress-free planning process. We provide professionalism and expertise in our services to deliver excellent results that are in-line with your vision. From corporate branding and signage, to lighting, entertainment and AV rentals, we’ve forged strong relationships with suppliers from across the city to provide additional event planning services you may require. We strive to uphold your company’s reputation and deliver exceptional results your guests will be sure to remember. Today’s market is extremely competitive. Industry trends are constantly changing, and in a society governed by digital media, strong branding plays a crucial role in a company’s success. Your corporate image reflects your organization’s visions and beliefs, and should serve as the foundation for planning an event. Company Culture heavily influences venue selection, décor, and cuisine and we go to every length to find your perfect fit. Our extensive experience in event logistics, marketing, corporate branding, and presentation ensures that your event accurately represents your brand and most importantly, makes it shine above the rest. Combining a time-mastered art with the finest ingredients, our culinary specialists produce superior dishes. 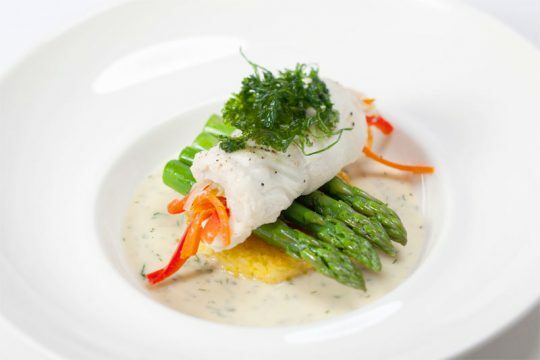 Our seasoned, imaginative catering consultants use a unique and innovative approach when developing corporate catering menus. We fully customize your menu, pulling inspiration from your vision and brand, as well as fresh seasonal food and local trends. Our vastly experienced chefs prepare all food on-site, allowing us to provide the ideal corporate catering experience. 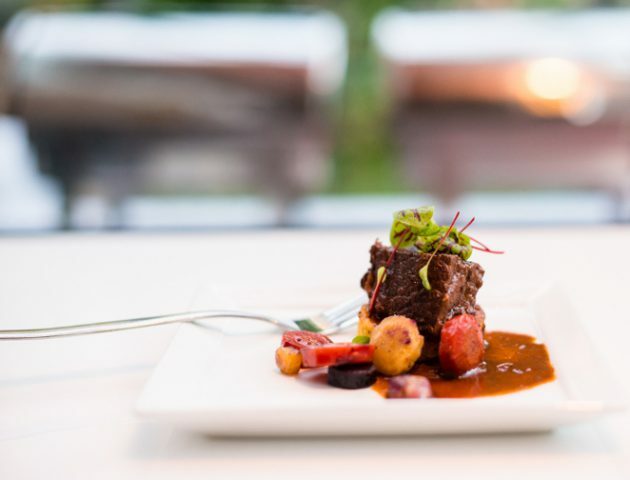 From plating and theme to the unparalleled service your guests will receive, we pride ourselves on exceptionally high standards, and our mission to provide culinary excellence is evident in every bite.